If you’re like other motorists injured in car accidents, you will have many questions at your initial, free consultation with Krasney Law: Personal Injury Specialists in Riverside. Who decides who was at fault in the accident? How do I go about seeing a doctor for my injuries? If I don’t have medical insurance, will the other party be required to pay for my medical bills? Who will pay for my rental vehicle so I can drive to work and do my grocery shopping? Who will pay to have my vehicle fixed? Must I wait until my case is settled to have repairs done to my vehicle? Will I or my insurance company have to pay the other party? What kinds of damages can I seek when I get in an accident? To decide who was at fault in the automobile accident, that is who was negligent, a Krasney Law attorney in Riverside can help you reach an agreement with the other driver and their insurance company. Or, if the lawyers can’t reach a satisfactory agreement, a court and jury may be called upon to decide who is negligent. Often, the party to blame for a car accident is clear. A police officer might cite the other driver for running a red light or violating your right of way and colliding with your vehicle. In this case, the other driver was clearly negligent, and you can go to the insurance company with the citation that lays the blame on the party who injured you. In other cases, negligence may not be so obvious, or the blame may be shared. This is called comparative negligence, but as long as the other driver was more at fault you can still receive some compensation in case of a settlement or jury trial. California is a fault state, so the authorities and insurance companies take that into account when deciding car accident lawsuits. Krasney Law, car accident attorneys in San Bernardino and Riverside, advises their clients they may be allowed a rental car while their car is being fixed—before the case is settled. The other party’s insurance company may be required to pay for both the rental car and the repairs to your vehicle while the case is still pending. Also, Krasney Law advises you to seek medical care for injuries whether you have medical insurance or not. If the personal injury attorneys at Krasney Law in Riverside prove the other driver was negligent and caused the accident, the other driver will probably be required to pay for all of your doctor and medical bills. Most doctors are willing to work with patients who are in the process of litigating car accident cases. If you can’t find a clinic to take you for medical care, speak to us at Krasney Law of the Inland Empire. We can help you obtain the services of a doctor. The statute of limitations for personal injuries in California is two years, but we at Krasney Law advise you to contact us as soon as possible after an accident. We need to investigate and collect information quickly to ensure you have a strong case. After the pain and shock of an accident, you may not automatically think to contact a lawyer, but it could make a difference in your case. It can be very difficult negotiating the legal, financial, insurance and medical aspects of the aftermath of an automobile accident. 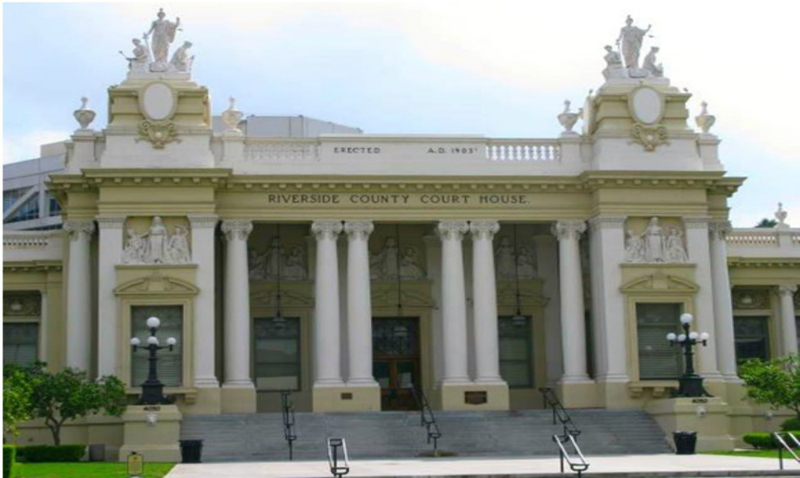 If you were injured in an accident, especially if you have serious injuries, consider having an initial free consultation and evaluation with your car accident attorney in Riverside, Krasney Law: Personal Injury Specialists. We will make your post-accident experience much easier and advise you what types of damages you are entitled to. Call us as soon as possible after an accident at (909) 380-7200. Or you can contact us on our e-mail form on the Web by clicking http://krasneylaw.net/contact-us/. We will not get you just a monetary award for your injuries and pain and suffering arising from a car accident, we will also guide you through the difficult legalities and practical aspects of your case. Previous Post: Should you Hire a Lawyer to Settle an Accident Claim?